Event planning is the specialist process behind organising and delivering a structured event such as a conference, business event, corporate function or community event. There are many parts to event planning from establishing its purpose, defining the target audience, finding a venue, organising catering, marketing, integrating technology solutions right through to post-event surveys and reports. Do I need a professional event planner? Having an experienced and specialist event planner will ensure the most professional, efficient and cost-effective outcome for your event. Events require considerable time, resources and contacts to plan and usually involve financial risk. Event planners will relieve this pressure and ensure the job is done right and to your expectations. Why should I choose Corporate Challenge Events for event planning? We are a specialist event planner and professional conference organiser with a dedicated team with years of experience and personalised service. One of our strengths is the flexibility in being able to plan and deliver a variety of events from conferences to corporate functions and community events, from small events for less than 10 to large events for over 1,000, and events with both small and long lead times. We can also deliver an entire event or provide just select event services that you require. What types of events does Corporate Challenge Events plan and deliver? We are experienced in planning and delivering conferences, corporate functions, staff events, incentive programs and community/charity events. Whether the event is indoors or outdoors, for 10 people to over 1,000 people, we have the team and capability to deliver an event for every occasion. 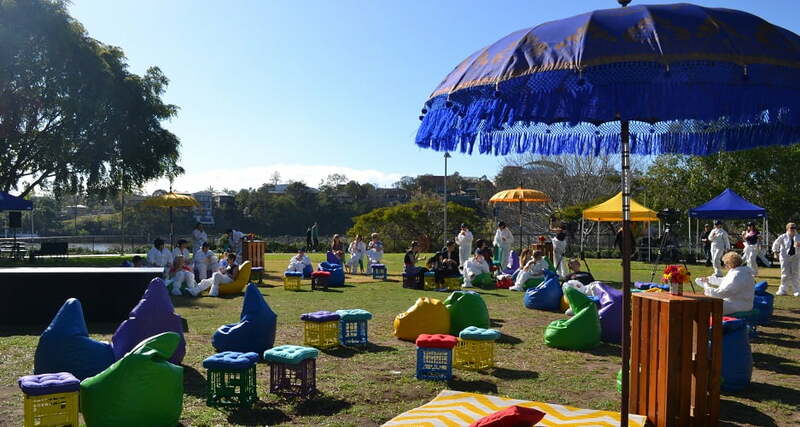 Which locations in Australia can Corporate Challenge Events organise a conference or corporate event? From under the stars in the Australian outback to a large conference room in a city hotel, we can organise events anywhere in Australia. 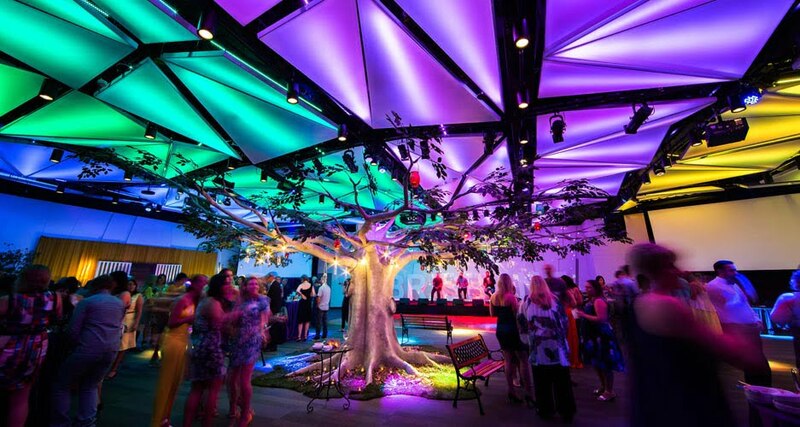 We have experienced staff in all states and territories and a head office in Melbourne giving us the capability to manage events for clients all over the country. What event services can Corporate Challenge Events deliver? We can deliver every large and small task required for a seamless and successful event. The services we provide are dependent on the actual event, however a general listing can be viewed on Our Event Services page. Can I just use Corporate Challenge Events to help with just one aspect of our event? We can deliver all facets of an event or just provide select event services that you may require for an event. These services may include venue finding, onsite event management, event registration, event technology solutions, team building activities, corporate training workshops and much more. Why is Corporate Challenge Events a specialist in company conferences? We have identified significant growth in recent years in companies investing in their own internal conferences, whether annually or more regularly. This growth is based on the recognition of people (i.e. staff) as a company’s greatest asset. Our vision is to deliver fun team cultures and coupled with the services we offer, we can create and deliver company conferences from the agenda to the logistics and important corporate training sessions and fun team building activities. Why is it important for companies to have regular staff conferences? We believe it’s important for companies to host their own regular staff conference for the benefits they can bring to the company culture, the performance of internal teams and the professional development of staff. It provides the opportunity to communicate and engage with your people with a focus on the future. How much notice do we need to give for Corporate Challenge Events to organise our event? We have the resources to plan and deliver events with both short and long lead times. If you need an event planned and delivered in a matter of days or weeks, contact us to discuss how we can make this possible.